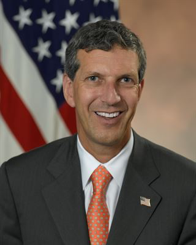 FedBizBeat congratulates the following executives on their new roles in the government contracting industry. 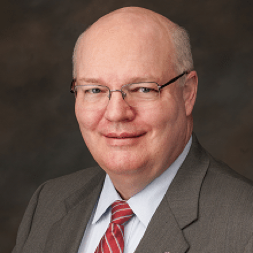 Kenneth Asbury joined the Professional Services Council’s (PSC) executive committee. 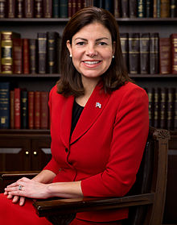 Former Sen. Kelly Ayotte was elected to BAE System’s U.S. board of directors for a three-year term. 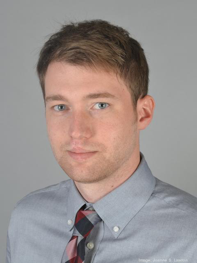 James Bach was appointed federal spending analyst for Bloomberg LP. 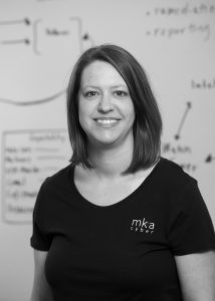 Katherine Baylor was named director of finance at MKACyber. 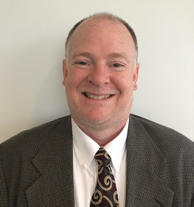 Kevin Bell was promoted to vice president, space program operations for Aerospace Corp.
David Boyle was added to Salient CRGT’s enterprise transformation division of its civilian services group, as vice president leading technology innovation and solution design. 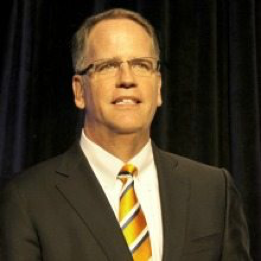 Charles Bradley, formerly NSA, was appointed chief technical officer for FedData. 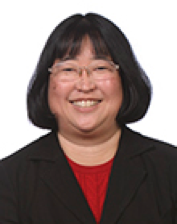 Tammy Choy was named general manager of enterprise information services and deputy chief information officer for Aerospace Corp.
Kevin Cummins joined PSC as vice president of technology. 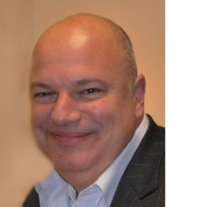 David Dacquino was promoted to CEO of Serco Inc. 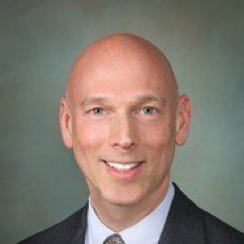 Rob Dapkiewicz of AT&T Global Public Sector is transitioning to vice president, federal civilian. 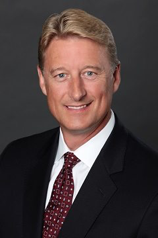 Ron Davis was appointed chief information security officer for Huntington Ingalls. 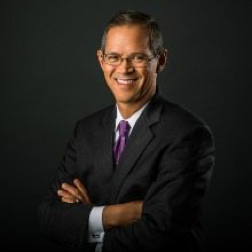 Bob Dunn was named vice president of Juniper Networks’ U.S. federal team. 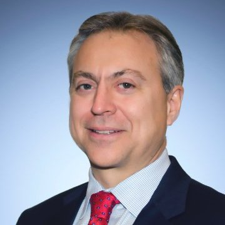 Dr. Jeff Emdee is transitioning from general manager of launch systems division to general manager of the space-based sensing division, for Aerospace Corp.
Alan Estevez was appointed to national security strategy and logistic executive at Deloitte Consulting’s D.C.-based federal practice. 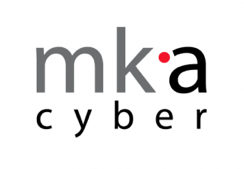 Ron Fleming was selected as director of security operations and services at MKACyber. 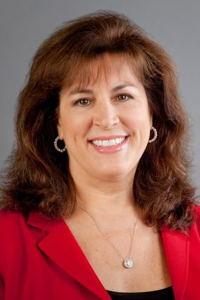 Cindy Gagliano was named president at MKACyber. 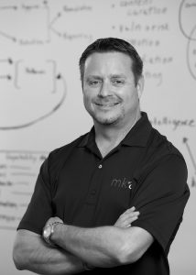 Christen Gentile was appointed chief marketing officer at MKACyber. 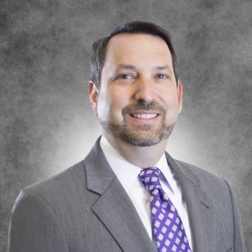 Robert Giannetta was named chief information officer by MHVC Acquisition Corp., formerly Harris Government Services. 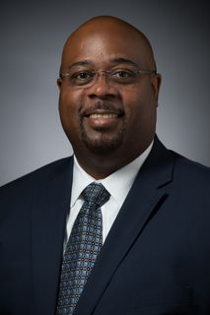 Laurence Grayer was hired by Creative Associates International as vice president, general counsel and chief compliance officer. 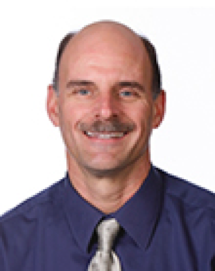 Dr. Craig Heatwole was promoted to general manager of Aerospace Corp.’s imagery programs division. 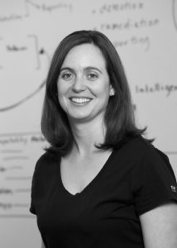 Nishita Henry was named federal technology practice leader for Deloitte. 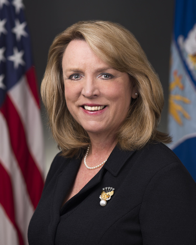 Former Air Force Secretary, Deborah Lee James, was elected to Textron’s board of directors. 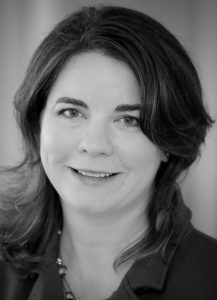 Nazzic Keene was appointed chief operating officer and president of SAIC’s global markets and missions sector. 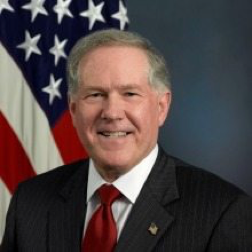 Former defense official Frank Kendall III rejoined Renaissance Strategic Advisors as executive in residence. 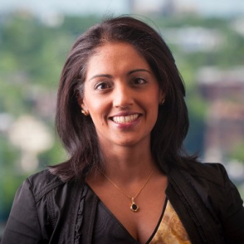 Nazia Khan was appointed to director of assessments for MKACyber. 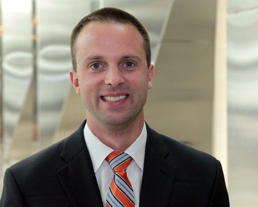 Mike Leff of AT&T Global Public Sector is transitioning into a new role of vice president, strategy and operations. 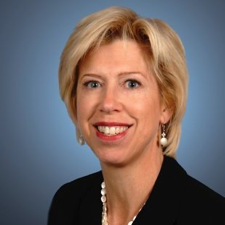 Ellen Lord, president and CEO of Textron Systems, has been nominated by the White House to the Dept. 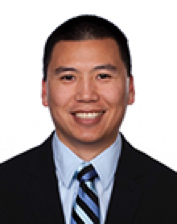 of Defense’s acquisition leadership team. 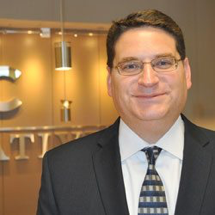 Christian Marrone was promoted from vice president and chief of staff of SAIC to senior vice president. 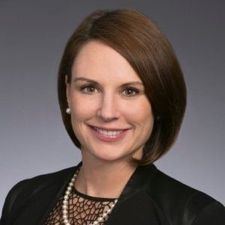 Amy Miller Feehery was named vice president of sales for Hitachi Data Systems Federal to accelerate growth. 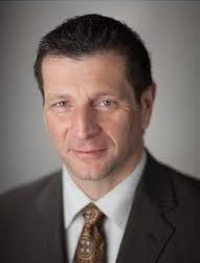 Rene “Chico” Moline was appointed president of a PAE and American Operations Corp. joint venture with a focus on unmanned aerial systems. 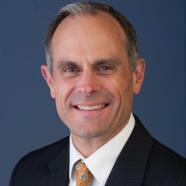 Ed Morche was selected by CenturyLink to be president of strategic enterprise, federal government and state government business. 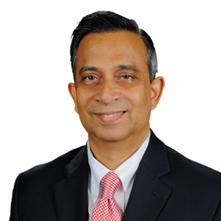 Manish Parikh was elected to fill a seat on PSC’s board of directors. 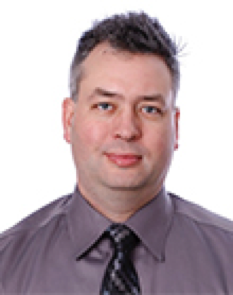 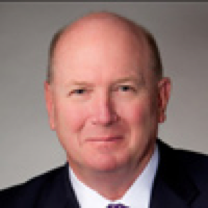 Craig Park was appointed to vice president, leading growth and operations for Salient CRGT. 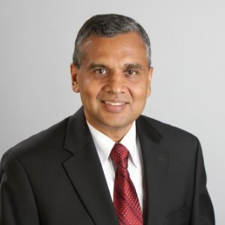 Venkatapathi “PV” Puvvada was elected vice chairman of the PSC. 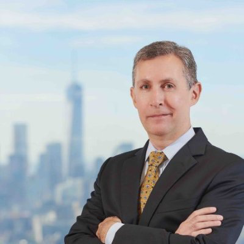 Stu Shea was named CEO of MHVC Acquisition Corp. 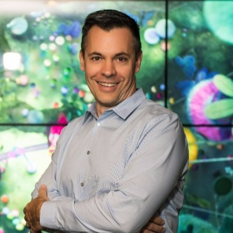 Rob Sherwood was named the new deputy executive director of innovation for Aerospace Corp.
Cal Shintani joined HighPoint Global as chief growth officer, overseeing business development, capture and mergers and acquisitions. 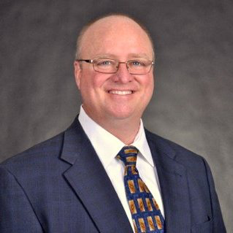 Charlie Sowell was named chief operating officer of iWorks Corp.
Ed Swallow was promoted from vice president to senior vice president of Aerospace Corp.’s civil systems group. 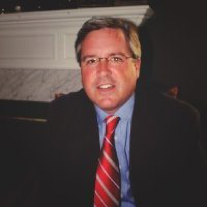 Bill Thoet was named vice president of business development for GovBizConnect. 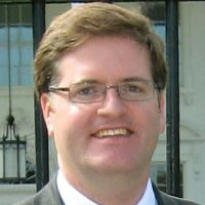 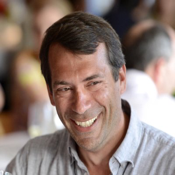 Adam Velie joined GovBizConnect as vice president for product management. 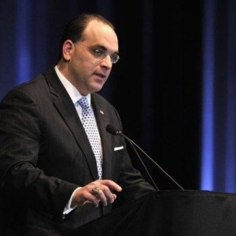 Dr. Randy Villahermosa was appointed executive director of innovation and assistant general manager for Aersopace Corp.
Jeremy Wensinger was named chief operating officer for MHVC Acquisition Corp.
Kevin Wince, formerly GSA, joined the Dept. 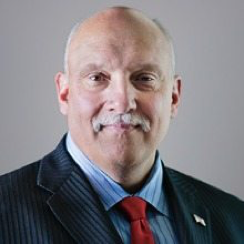 of Homeland Security as the new executive director of enterprise architecture.